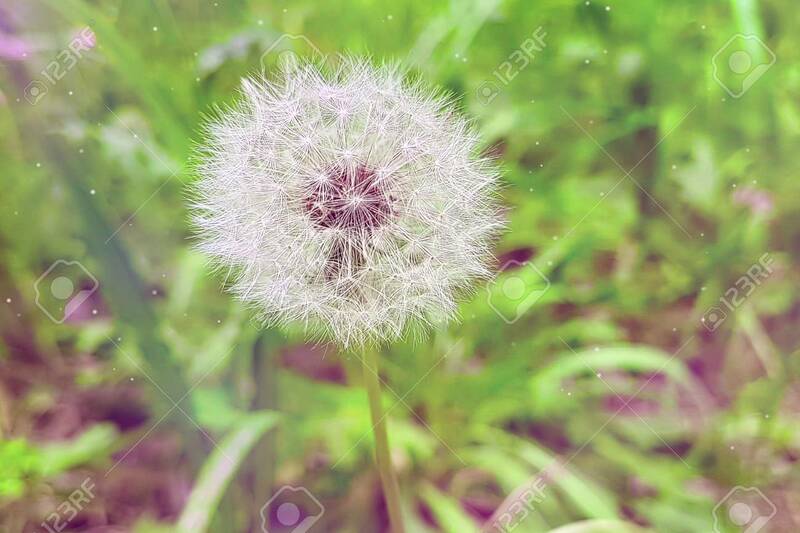 Softly White Flower Dandelion On The Green Background, Concept Of Spring Is Coming Lizenzfreie Fotos, Bilder Und Stock Fotografie. Image 100912698. All rights reserved. © 04/19/2019 123RF Limited 2005-2019.